Our first fur baby and princess pup Zoe was not excited about our twins joining the family. She saw the twins for the first time and looked so surprised. She seemed to think they were 2 little birds sitting on top of the changing table. I was worried she would not adjust to having 2 new babies at her house. Now they love each other. A couple of years later, when my twins were expecting a new baby brother, Hailey was excited but Matilda seemed nervous. She didn’t want to share mommy even more than she already had to as a twin. Now the girls are very helpful patient big sisters and have a special bond. 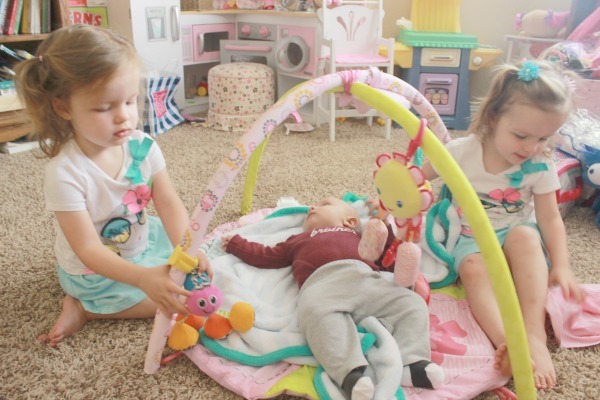 There were a few activities that really helped get siblings excited about a new baby. Our princess pup, Zoe, and our experience welcoming a new baby after having twins inspired my new children’s picture book “Zoe in Double Trouble“. 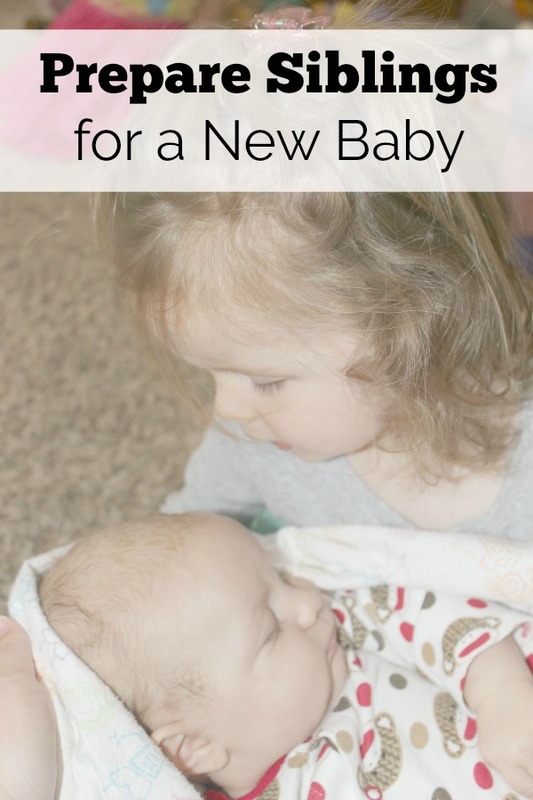 Here are 5 ways to help get siblings excited about a new baby…or twins! My twins, Hailey and Matilda, were attended the first ultrasound for their new baby brother. This was very special because they were with us when we found out they would have a new baby boy. It helped them get excited for a little brother soon! They were thrilled and started calling him “Baby Jack”. The excitement filled the room and they were able to share that with us! 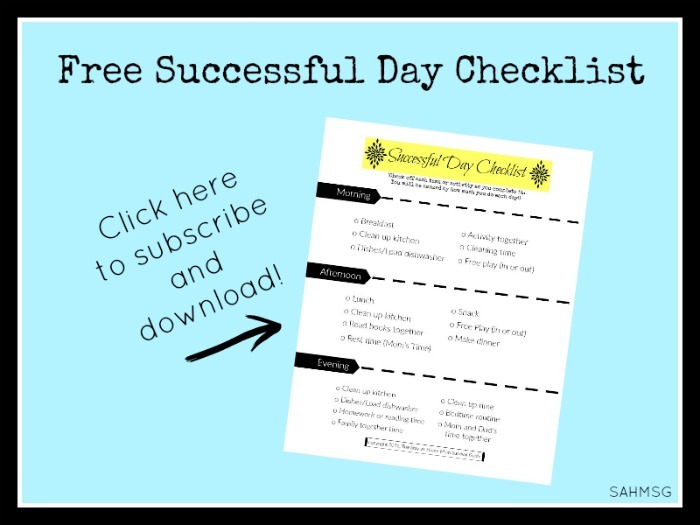 I love empowering kids, especially now as a mom. I want to empower children in my new children’s book. Even though I exclusively breastfed, I invited them to feed Baby Jack a bottle with some milk I pumped earlier. I made sure to be very close by and it was a little messy but my twin girls saw how helpful they could be. They were 2 at the time so it was more about them bonding with their brother than actually getting the milk in his mouth, rather than all over his little shirt. They all loved it and it was special for me to watch too. Before I delivered my son, a friend suggested Baby Jack get the girls a little gift. When they came to visit Baby Jack at the hospital for the first time, they each received a simple present from their baby brother. 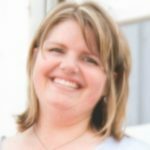 “Zoe in Double Trouble” has some great ideas for helping big brothers and big sisters feel excited about their new baby brother or sister with some simple welcome gifts. To help them be positive from day 1, we talked about how special it would be for them to be big sisters. Hailey and Matilda are twins so they were used to sharing mommy, but they were a little nervous at first to be sharing mommy even more. Reading fun-loving family books like “Zoe in Double Trouble”, especially taking time to talk about the family fun questions and prayer at the end of the story, is a great way to help kids feel positive and secure with being a big brother or sister. It was really special to take lots of pictures, to capture the moments when the girls were helping with their new baby brother. Pictures help mommy too. It helps us all pause even in the chaos and helps everyone see the good they are doing and the blessings of being a family. I’d take pictures and then talk to them about how I liked that they were helping in this picture and thank them for being such good big sisters. 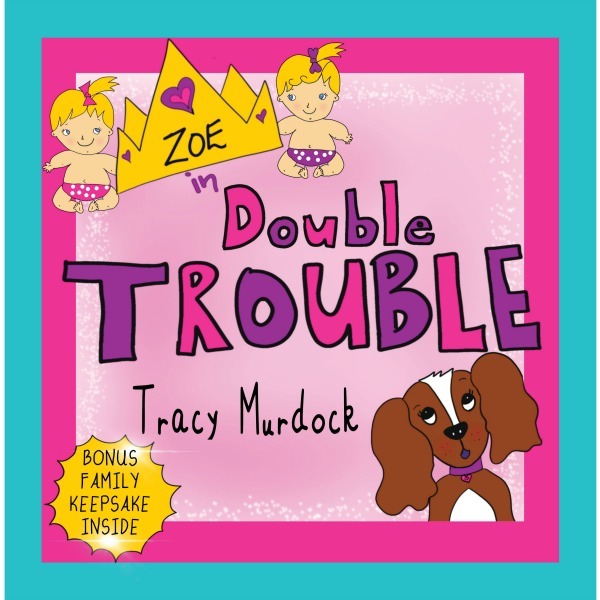 “Zoe in Double Trouble” includes a bonus family keepsake to treasure family memories like this forever! This is such a great way to get siblings excited about a new baby! 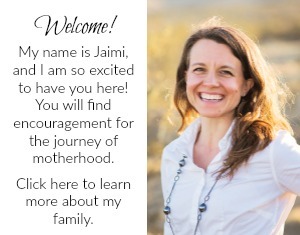 I know having a new baby or 2 new babies can change everything for the family. Every little thing you do makes a difference as a mom. 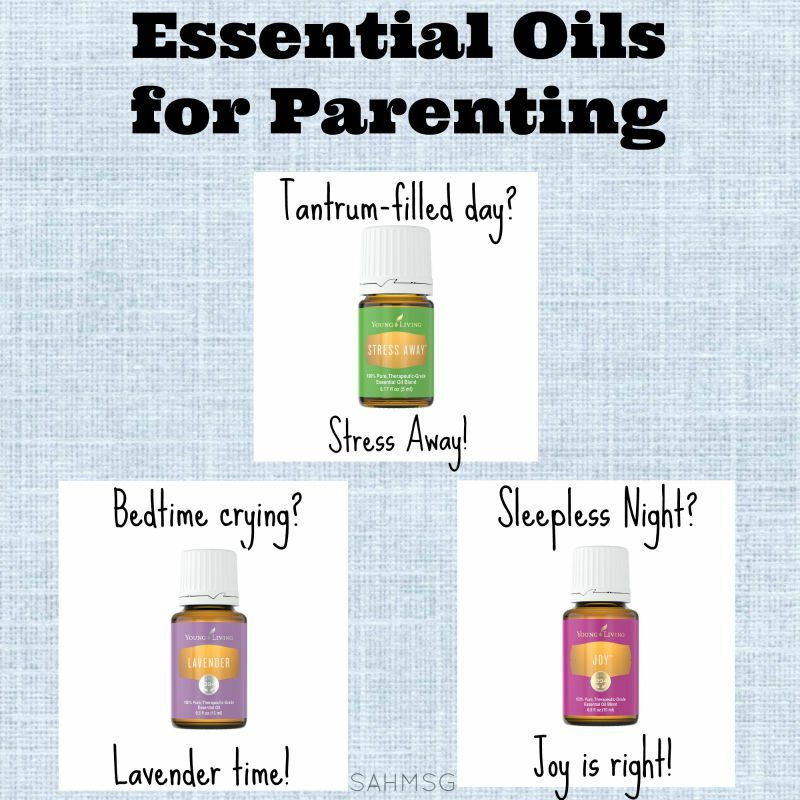 Even if it’s something you say that encourages your child or taking a minute to hug them before you leave to tend to the new baby. They will know that you love them. You can create beautiful family memories engraving love in their hearts into eternity. 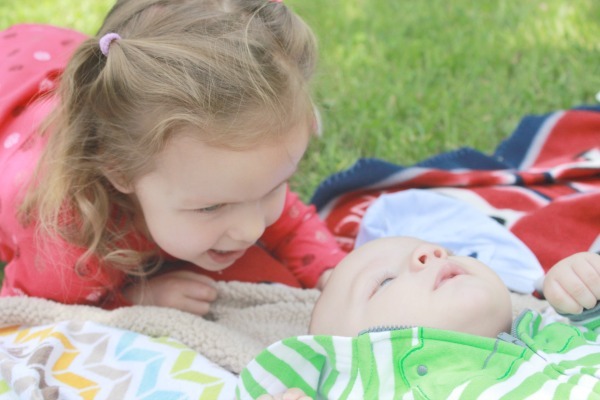 What are some ways you have enjoyed helping your kids get excited for a new baby brother or baby sister? God bless you and your family! I’d love to invite you to enjoy my new book “Zoe in Double Trouble” and more faith and family fun with Your Twin Mom on Instagram, Facebook, or Twitter! 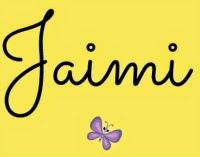 Thank you SO much for sharing this & spreading the love Jaimi!! You, my friend, are so very welcome!